Butler University’s J. James Woods Lectures in the Sciences and Mathematics finishes the fall 2015 series with Nina Jablonski speaking on December 2 at 7:30 in the Atherton Union Reilly Room about “Why Skin Color Matters." 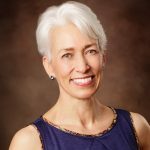 Jablonski explores the evolution of human skin color in response to environment, and what skin color means in modern life, health, and society. Jablonski, a Professor of Anthropology at Pennsylvania State University, has received a Guggenheim Fellowship and other major honors for her scholarship and social action against racism. 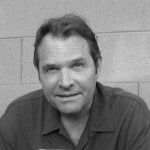 Award-winning novelist Denis Johnson will speak in the Atherton Union Reilly Room on Wednesday, November 11, at 7:30 PM as part of the Vivian S. Delbrook Visiting Writers Series. Admission is free and open to the public without tickets. For more information, call 317-940-9861. 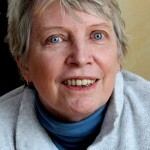 Johnson is the author of numerous novels, including Fiskadoro (1985); Tree of Smoke, winner of the 2007 National Book Award; and Nobody Move (2009). Jesus’ Son (1992), his collection of short stories, was made into a movie of the same name. Johnson's latest novel, The Laughing Monsters, was released in November. Johnson, who typically writes about people on the margins of society, published his first collection of poems, The Man Among the Seals (1969), at the age of 20. Subsequent collections include Inner Weather (1976), The Incognito Lounge and Other Poems (1982), and The Throne of the Third Heaven of the Nations Millennium General Assembly: Poems Collected and New (1995). He has received a Lannan Literary Award for Fiction and a Whiting Writers’ Award. 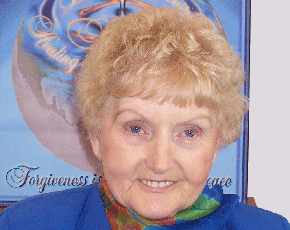 Holocaust survivor Eva Mozes Kor, who emerged from a trauma-filled childhood to become a brilliant example of the human spirit's power to overcome, will open Butler University’s 2015–2016 Celebration of Diversity Distinguished Lecture Series on October 22 at 7:30 PM in Clowes Memorial Hall. Tickets are free, but they are required for admission. They will be available at the Clowes Hall box office beginning September 14 at 10:00 AM. Born in 1934 in Portz, Romania, Kor and her twin sister, Miriam, were 6 when their village was occupied by a Hungarian Nazi armed guard. In 1944, the family was transported to a regional ghetto, then packed into a cattle car and transported to the Auschwitz death camp. There, Eva and Miriam were subjected to experiments by Nazi Dr. Josef Mengele. Estimates are that 1,500 sets of twins—3,000 children—were abused, and most died, as a result of Mengele’s experiments. Eva herself became deathly ill, but through sheer determination, she stayed alive and helped Miriam survive. When the camp was liberated on January 27, 1945, approximately 200 children were found alive, including Eva and Miriam Mozes. They returned to Romania to live with their aunt, then immigrated to Israel in 1950. Over the next 10 years, Eva received a good education from an agricultural school, and went on to attain the rank of Sergeant Major in the Israeli Army Engineering Corps. She met Michael Kor, a Holocaust survivor and American tourist. In 1960, the couple was married in Tel Aviv, and Eva joined her husband in Terre Haute, Indiana. 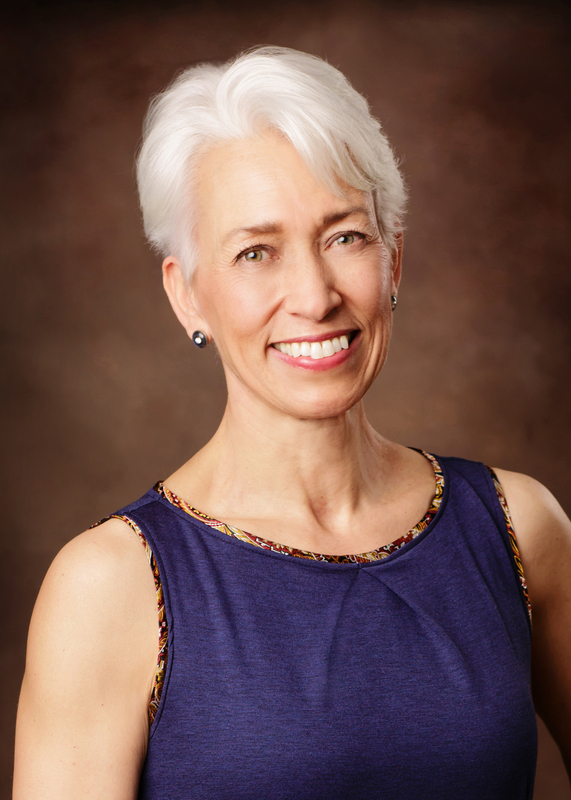 Eva became a U.S. citizen in 1965, and the couple raised two children, Alex (a 1983 Butler graduate) and Rina. In 1984, Eva founded CANDLES (Children of Auschwitz Nazi Deadly Lab Experiments Survivors), a name she chose because she wanted to shed light on this dark chapter of the Holocaust. Eleven years later, she opened the CANDLES Holocaust Museum and Education Center in Terre Haute. Thousands of people, mostly school-aged children, have visited the center since then. 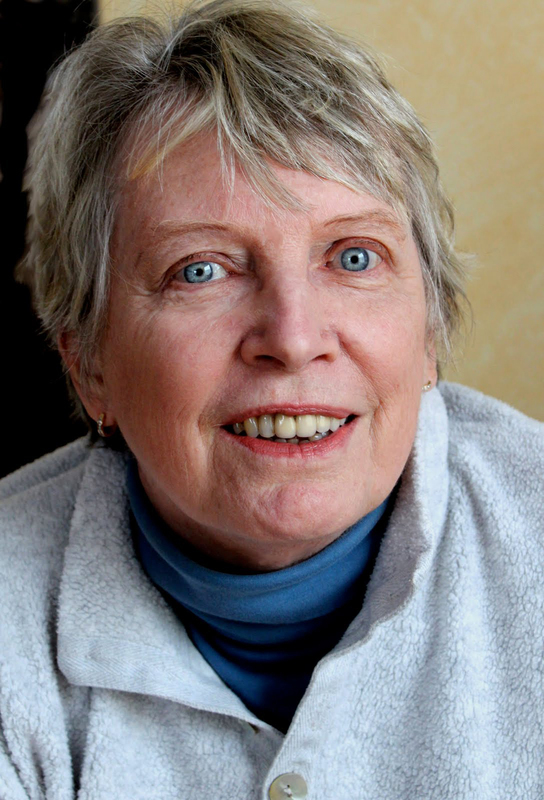 Newbery Medal winner Lois Lowry will speak in Clowes Memorial Hall on March 4 at 7:30 p.m. as part of Butler University’s spring 2015 Vivian S. Delbrook Visiting Writers Series. Lowry writes in many ways about the importance of human connections. A Summer to Die (1977), her first book, is a fictionalized retelling of the early death of her sister and of the effect of such a loss on a family. Number the Stars (1989), set in a different culture and era, tells the story of the escape of a Jewish family from Copenhagen during the Occupation of Denmark in Second World War. The Giver (1993)—and the three subsequent books of the series it started—speak to the need of people to be aware of their interdependence, not only with each other, but with the world and its environment. The Giver was made into a major motion picture in 2014 with a cast that included Meryl Streep, Jeff Bridges, Katie Holmes, and Taylor Swift.